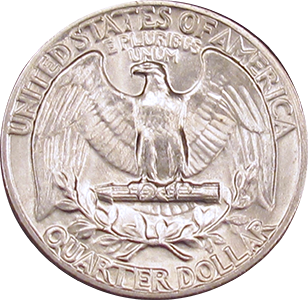 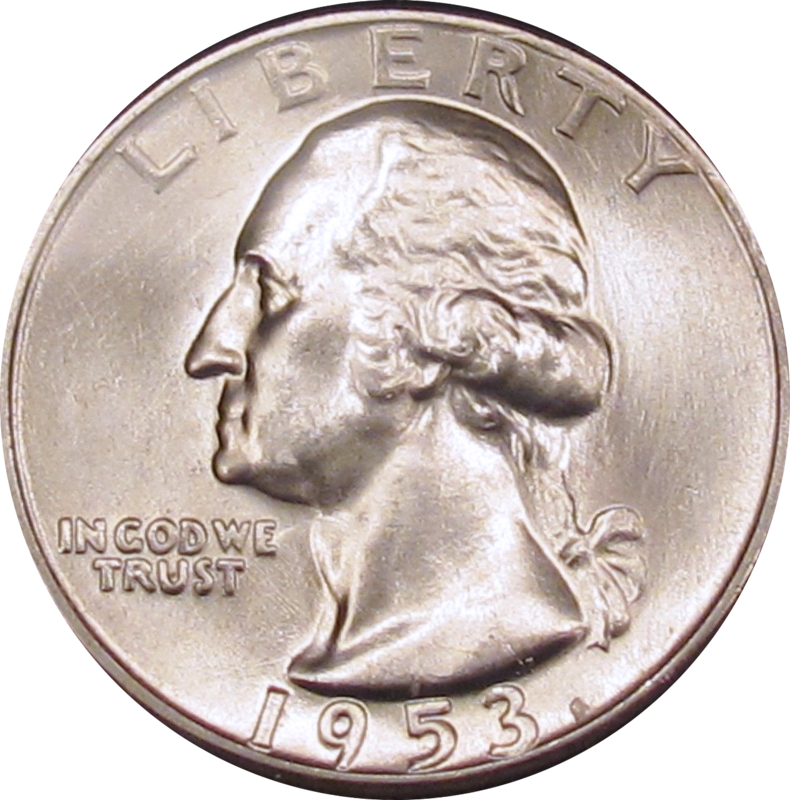 Coin Dealer Insight: While the production for the 1953 Washington quarter was dramatically reduced, production still exceeded 88 million quarters from all three mints. 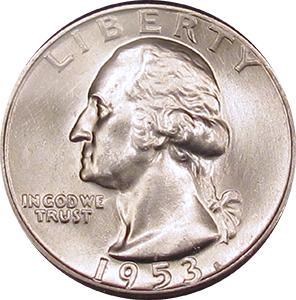 This relegates all mint strikes of the 1953 Washington quarter to "common" value. 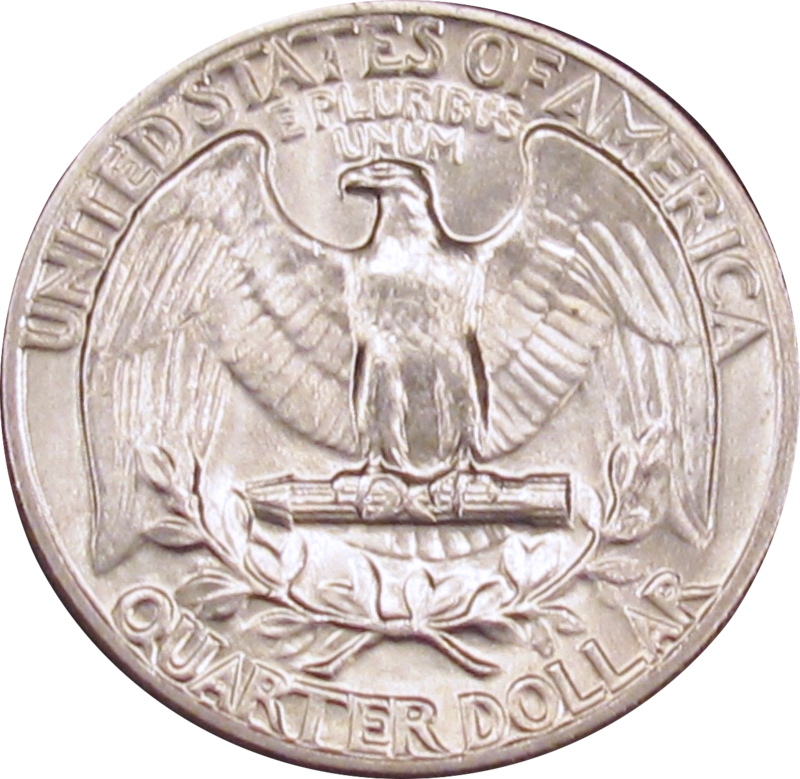 Production: 56,112,000 Washington Quarters were minted at the Denver mint in 1953.